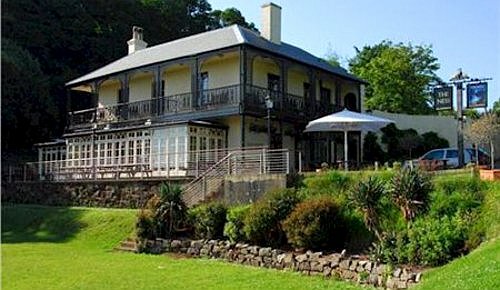 Compare and choose from our collection of Devon B&Bs and Devon boutique hotels. 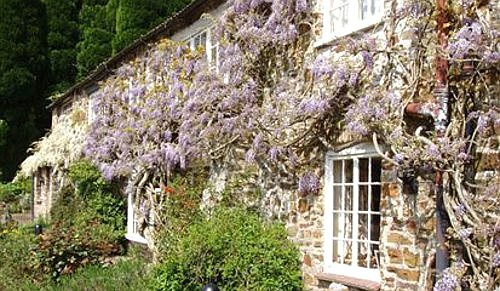 Options range from small independent Devon hotels to family-run guest houses where you will be looked after by the owner. 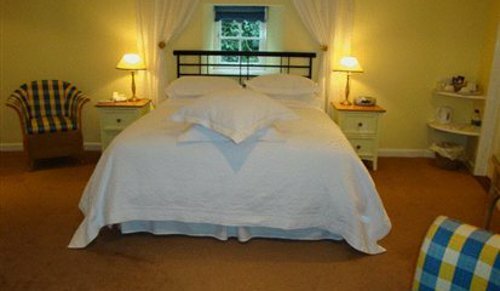 We have affordable and often more characterful alternatives to staying in larger Devon hotels. 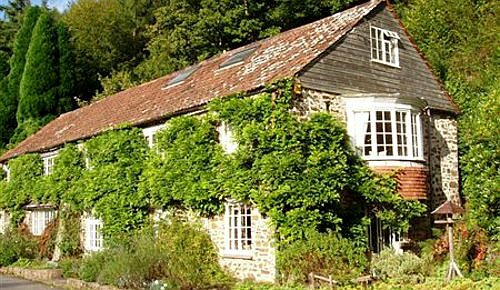 Use the form above to check availability and prices across our entire selection of Devon accommodation. Historians and archeologists have discovered that Devon has been occupied since the time of stone age and was also a civitas for the Roman's when they invaded Britain. Since then it has had a large role in history, from protecting its forts from sieges and for being home to many mariners such as Sir Francis Drake. It's largest city, Plymouth was also the departure point for the Mayflower's voyage. The county is famous for having dramatic coastline and is the only county in the UK to have two separated coastlines, where you can surf, take part in a variety of exciting watersports or visit the many beaches. It is also home to the only natural World Heritage Site in the UK - the Dorset and East Devon or "Jurassic" Coast. It also boasts two national parks with their undisturbed moors and heath land which are perfect for walks or wildlife enthusiasts and many pretty historic villages. There are attractive market towns throughout the county. It also contains many historic forts and castles, for instance Powderham castle near Exeter. Dartington Crystal also gives tours into the glass blowing factory, with insight into how their products are produced. There are many race days at Newton Abbot and Exeter Race Course. for those who are interested in horse racing or just want to experience a great day out. Both Exeter and Plymouth have airports, Exeter International and Plymouth City, to which a shuttle train takes you to the nearest city. Devon has many train stations all over the country and has an extensive train service served by Great Western Trains. The main roads in Devon are the M5, A30, A38, A361, A39 and A380. Devon, due to its coastlines is also accessible by boat into Plymouth harbour or Torpoint. Devon has many public buses but there is no main bus company in the county and in the cities or large towns the buses run partway into the night. A few of the compaines are First and Country bus. Devon holds evidence of occupation from stone age times but it is in Roman occupation that its history starts as it is when it became a civitas. It remained a separate kingdom for 300 years before Wessex, an Anglo-saxon took control. In times of the Norman conquest the main city of Exeter held off an attack. 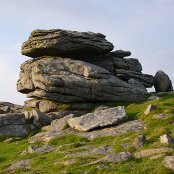 Dartmoor, now available to the public, was a Royal Forest for hunting the kings deer. 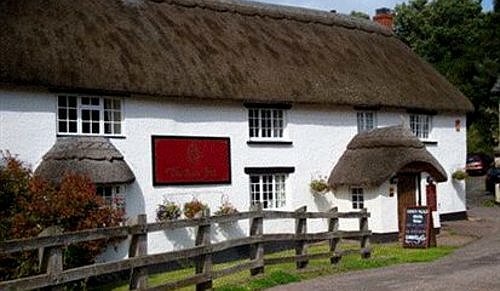 Devon is littered with historic market towns such as Axminster, Barnstaple, Bideford, Honiton, Newton Abbot, Okehampton, Tavistock and Tiverton which have been in place for hundreds of years. It has two separate coastlines: to the South, on the English Channel and to the North, on the Irish Sea and Bristol Channel with many resort towns, harbours and surfing beaches which encourages tourism. 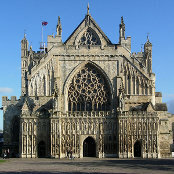 The county boasts the university and cathedral city of Exeter whilst the largest city in the county is Plymouth, which is home to the naval base at Devonport. Devon is well known for its Elizabethan mariners: Sir Francis Drake, Gilbert, Sir Richard Grenville and Sir Walter Raleigh. Plymouth was the departure point for the Mayflower in 1620. In the Napoleonic war a prison was built at Princetown for prisoners at war and is still in use today. It was hit badly in the bombings of the second world war.